The Cognitive Behavioral Institute of Albuquerque is a group of Doctors in Clinical Psychology providing an active, practical, and focused form of psychotherapy known as Cognitive Behavior Therapy. This form of therapy has been shown to be effective for Depression, Anxiety, OCD, Panic, PTSD, Sleep Disorders, Relationship issues, Stress, Personality growth, and many other issues. To learn more about CBT, click here. The Institute accepts insurance payments from most of the major insurance companies covering the region. To verify your eligibility, please contact the Institute with your specific insurance information. 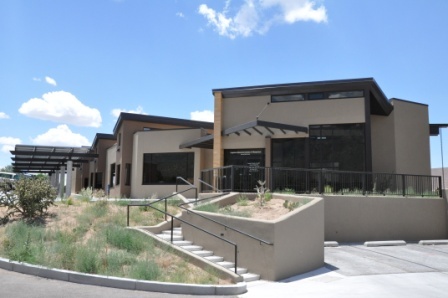 To learn more about the Cognitive Behavioral Institute of Albuquerque, click here.